Despite the recent lack of updates on the home page, these most certainly has been a lot going on. Lately we had the feeling that we fought in-game villains (which was cool), but equally much roster issues (which was not at all cool). Recruitment was harder and harder, replacing anyone who decided a break was in order felt nearly impossible. Eventually it became obvious that we needed a drastic change to carry on. 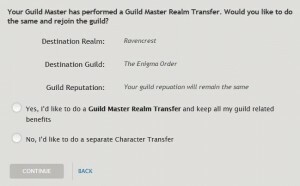 We considered various scenarios, such as going Stormreaver horde, merging with another alliance guild or migrationg to a whole different server. 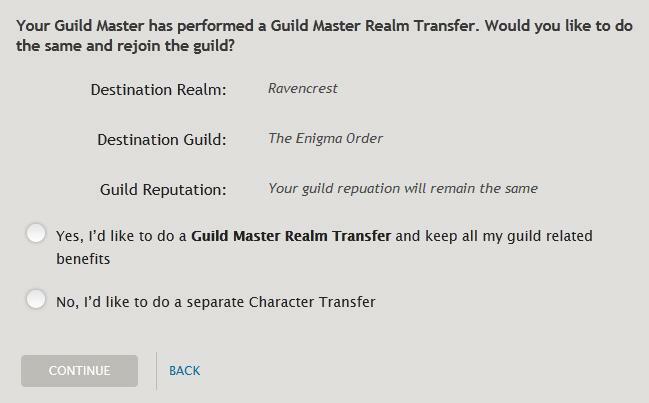 Eventually a referendum was made, which led to the final decision – a consensus was made to move to a Ravencrest EU! This was done on 29th of May, so 2 months ago. Since then few things become obvious – first of all, it was a very good thing to do. Second of all – it was long overdue. Quality of life on the new server is so much better that it’s hard to describe. Since we migrated we managed to extend our raiding roster so that we’re able to resume proper 25 man raiding. Also, granted the significant interest we received on the new server, resulting in a number of applications, we tried really hard to increase the overall quality. At that occasion we also decided to update the looks of the home page as well as fine tune the forum a bit. Big thanks to everyone who helped with the logistics and background affairs related to the migration, it was titanic work! Things are looking good for The Enigma Order, but only new content available in Mists of Pandaria will let us test our new and rereshed capabilities.